What was your inayopendelewa Spider-Man movie? My ranking of the Spider-Man movies; which spot do wewe agree with most? 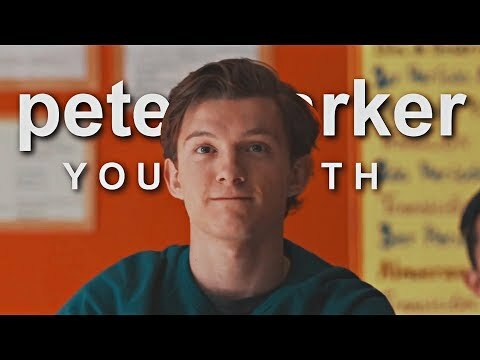 Who's your inayopendelewa live action Spider-Man actor? Do wewe want to see Venom in another Spider-Man sequel? What would wewe like to have as the Club's Background Image? If Harry Osborn watches Avatar the Last Airbender , who do wewe think is his character Like ? If the main villain for The Amazing Spider-Man 3 is the Goblin and the Sinister Six, who do wewe think would be the six members? The Marvel Cinematic Universe (MCU) released its sekunde film for the 2017 Summer season - "SPIDER-MAN: HOMECOMING". 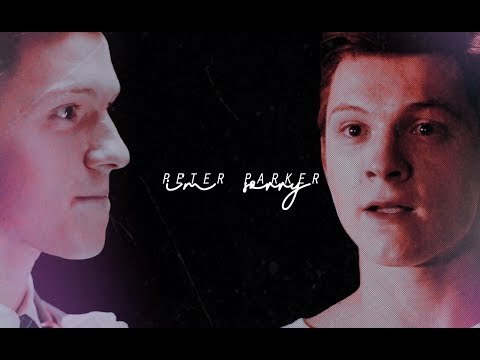 Although this film marked the first time a solo Spider-man film within the MCU franhise, it marked the sekunde appearance of the Peter Parker/Spider-Man in a MCU film. The character made its first appearance in 2016's "CAPTAIN AMERICA: CIVIL WAR". In an odd way, this film could be seen as a sequel to the 2016 movie. .
Mary Jane Watson, who doesn't know about her? Successful model/actress, Spidey's girlfriend later turned wife...If you're into Spider-man wewe at least must know about Mary Jane and her ujumla, jumla presence in the Spidey universe. Yet for some inexplicable reason, it seems that Mary Jane has gathered a lot of hate in the hivi karibuni years (while Gwen Stacy, Spidey's doomed girlfriend, has been placed on a pedestal), whether it be from poor reinterpretations of her, annoyed fans, au writers who just don't get her character. I have been a major shabiki of the Marvel Comics character, Spider-Man, for a long time. When I was a kid, I used to read "The Amazing Spider-Man" comic strip from my local newspaper on a daily basis. I was also a regular viewer of the reruns from the 1967-70 animated series "SPIDER-MAN" and the 1978-79 televisheni series, "THE AMAZING SPIDER-MAN", which starred Nicholas Hammond. So when Columbia Pictures released a movie version of the comic book web crawler twelve years ago, I was a happy camper. 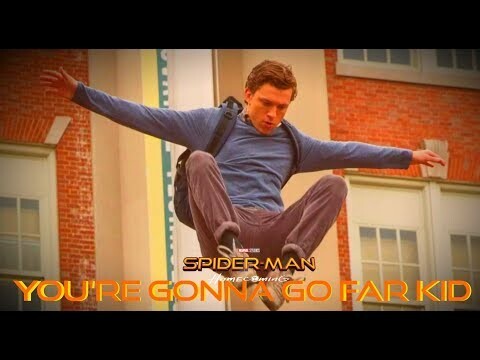 First thing, if wewe haven’t yet seen ‘The Amazing Spider-Man 2,’ wewe should not be kusoma this makala as it contains major spoilers for the ending of the film. SINGAPORE/LOS ANGELES, FEBRUARY 25TH, 2014: Following the hivi karibuni announcement that Spider-Man is the first Super Hero ambassador for Earth Hour, the global movement organised kwa WWF, Andrew Garfield and Emma Stone from the highly anticipated motion picture The Amazing Spider-Man 2 have chosen to back two separate projects on ‘Earth saa Blue’, a new crowdfunding and crowdsourcing platform for the planet. there are 2 different series of spiderman sinema which have 2 different actors. 1st is Spiderman trilogy. The spiderman trilogy is a total sell out but various of the people didn't liked the role of Toby McGuire. As he seems like a total idiot in that role.I am not offending anybody but that is the truth. 2nd is The Amazing Spiderman which is recently released. 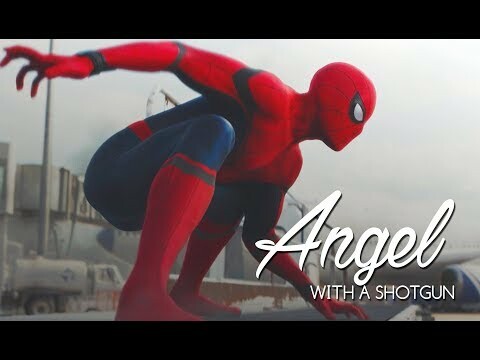 Andrew Garfield is totally right for this uigizaji job. He is handsome and has the potential to make himself a movie nyota legend. My Marafiki and I decided to go see a movie. They agreed that they wanted to see the ""Amazing Spider-Man" and invited me along. Even though I probably would have rather seen "Brave", I decided to go, figuring that it was probably a decent movie and that seeing as how I am taking a screenwriting course this mwaka and have never seen a superhero movie, it was probably a good idea. 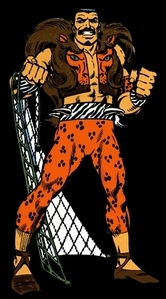 TRUE au FALSE: Kraven the Hunter appears in the video game 'Ultimate Spider-Man'.